Dr. Acosta earned his Doctorate of Medical Dentistry (DMD) from the University of Pittsburgh School of Dental Medicine in 2004. He has been practicing dentistry in Auburndale since then. 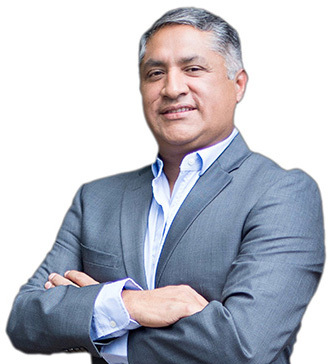 Prior to attending dental school Dr. Acosta was a dental lab technician for 14 years! Dr. Acosta has a passion for dentistry that extends outside of the office. He has volunteered his time over the years. Currently he is President of the Polk County Dental Association and an active member of West Coast Dental Association, Florida Dental Association, and the American Dental Association. He, along with his staff, participates in community education programs such as Dental Health Month awareness, and local company and residential health fairs. Dr. Acosta is a member of the advisory commitee at Travis Technology College for Dental Assistants. The office hosts the technology day for Travis Technical College and also assists in the training of their interns. He is a huge advocate for learning and education not just for his staff but also his patients. Dr. Acosta is married and has two sons. They enjoy the outdoors, playing Lacrosse, and being with friends and family. He also enjoys early morning bike rides, so if you see him, wave!! !